Asbury, Inc. has been providing complete HVAC services for more than 75 years, setting the bar for quality, honest work throughout the Monahans, TX area. From repairs to installations and anything else you need, look to us for a job done right, the first time. We deliver decades of expertise, backed by a reputation for honesty and dependability. Give us a call today for a free estimate on service. We’re proud of our customer loyalty. We’ve had customers that have been with us for generations because of the superb job we do. 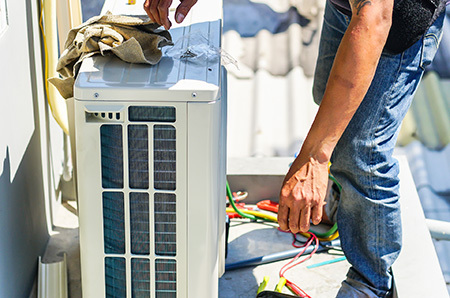 Asbury, Inc. Not only do we provide homeowners with a complete scope of heating and air conditioning services, we make sure the job is done thoroughly and completely, so there’s no question about the integrity of your forced air. We’ve had our hand in this industry for decades and have learned and grown with the technology. We know how to use state-of-the-art tools and techniques to get results, but we also have the fundamental knowledge behind it all. Beyond heating and AC repair in Monahans, TX, we’re your resource for new installation and routine maintenance as well. We’ll be happy to help you keep your unit functioning efficiently! 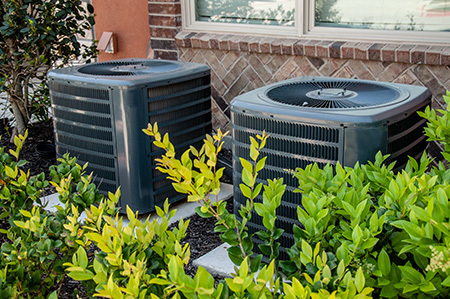 And, when the time comes to invest in something newer and more efficient, we’ll gladly help you choose the right unit, with complete installation provided by our team. We get results where other companies fail, which means we’re the only company you’ll need to call when your heating or AC unit falters. Need heating or AC repair or a new unit installation? We’re the team to call! Let us provide you with exceptional service and the comfort you deserve from your HVAC system. Reach us today. Climate controlled air is one of the biggest conveniences of modern homeownership. When your furnace or air conditioning unit is on the fritz, you’re not going to be comfortable until everything is set right again. And for that, you’ll need a professional. For generations, people have been trusting the same name for heating and air conditioning repair in Monahans, TX. Our goal is to keep you comfortable in your home and we’re proud to say we’ve been accomplishing it for the better part of 75 years! Our technicians have over 28 years of experience and our family has been happily serving Monahans for 75 years and counting! Our business is fully licensed with the State of Texas (AC License: TACLB015753E, Electrical License: TECL 3672).  We’re a proud member of the local Chamber of Commerce and love to serve our local community.